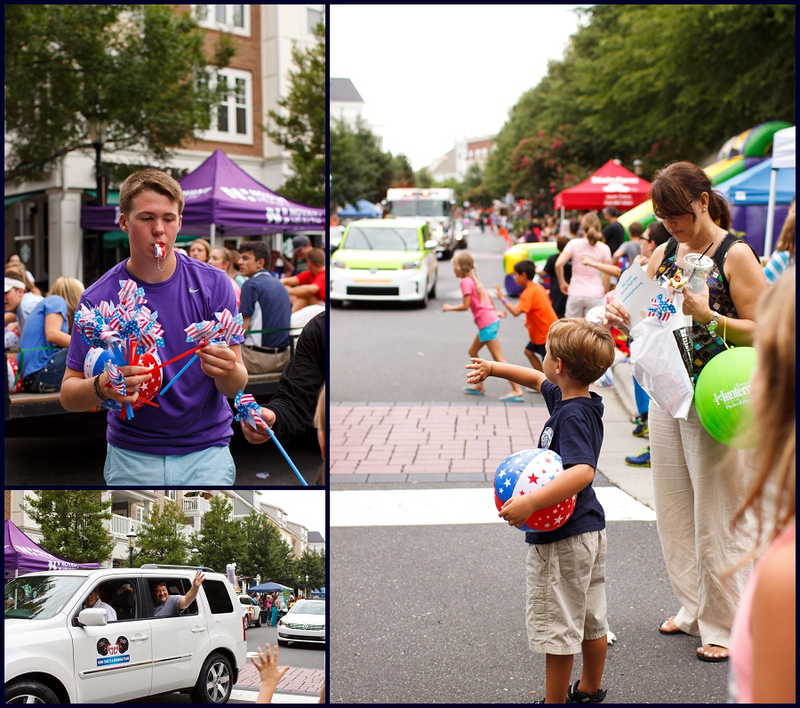 Lots of free goodies for everyone! 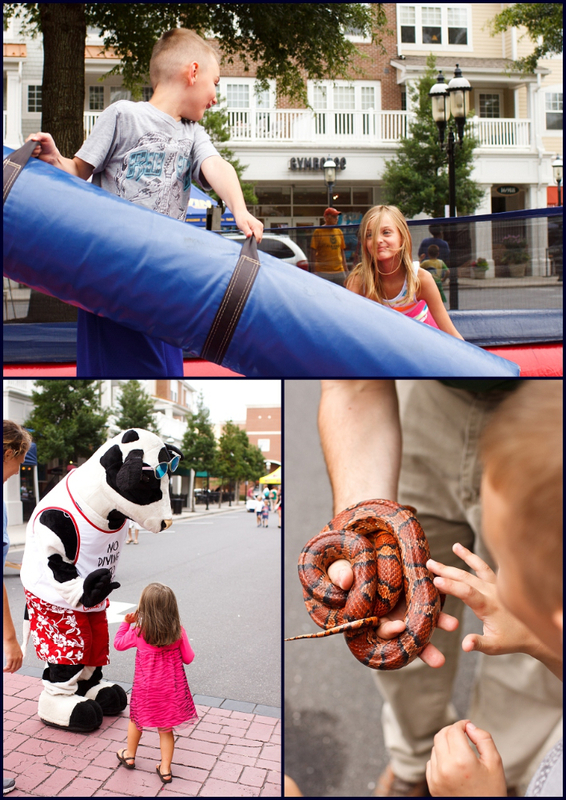 Fun activities for the kids – physical, imaginative, and educational. 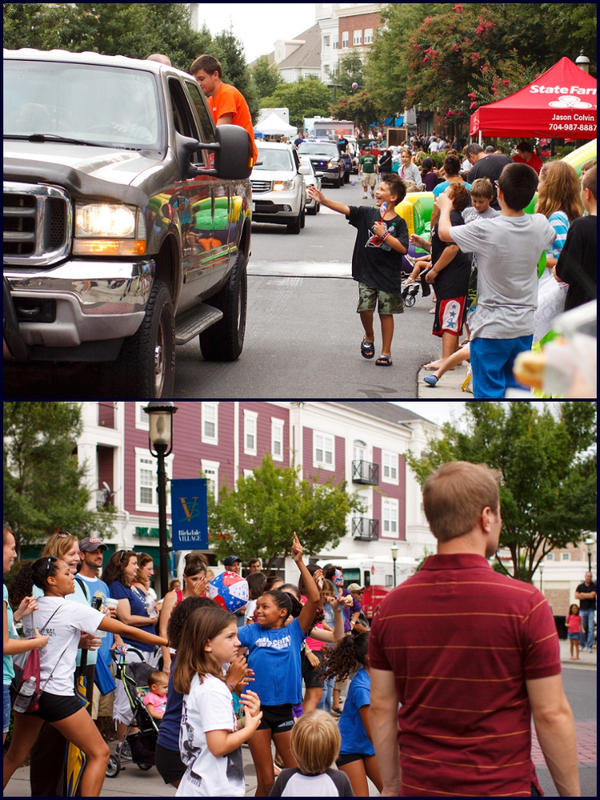 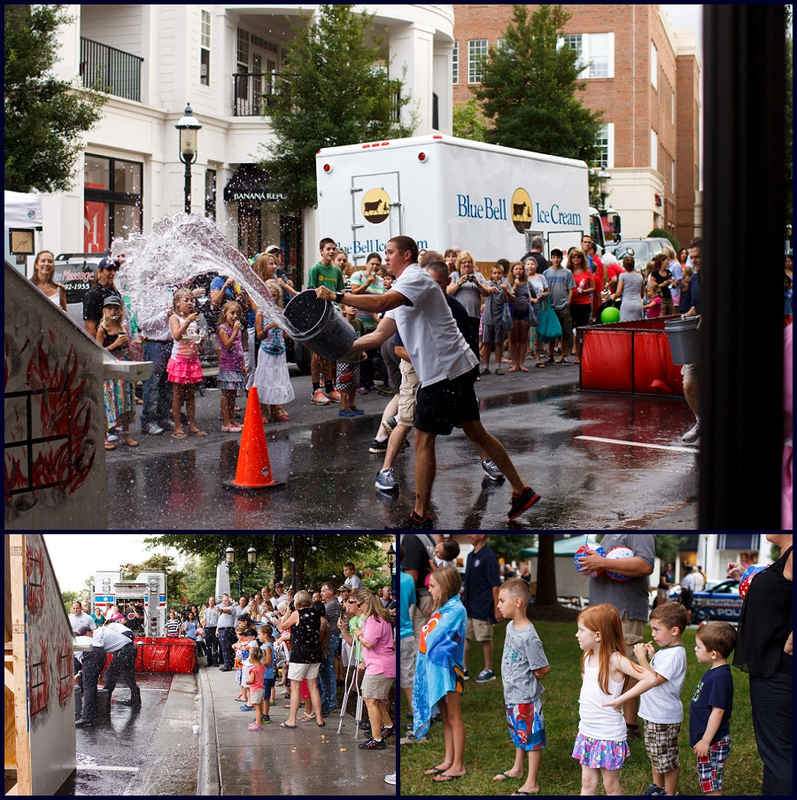 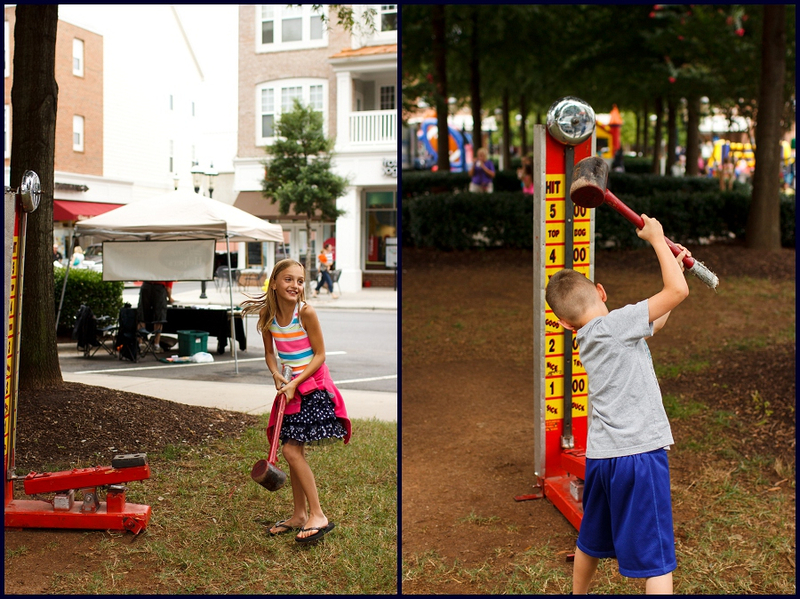 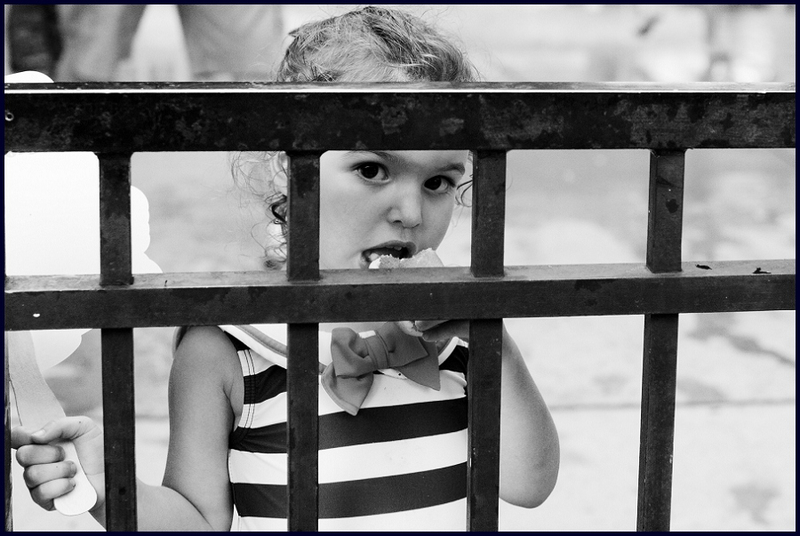 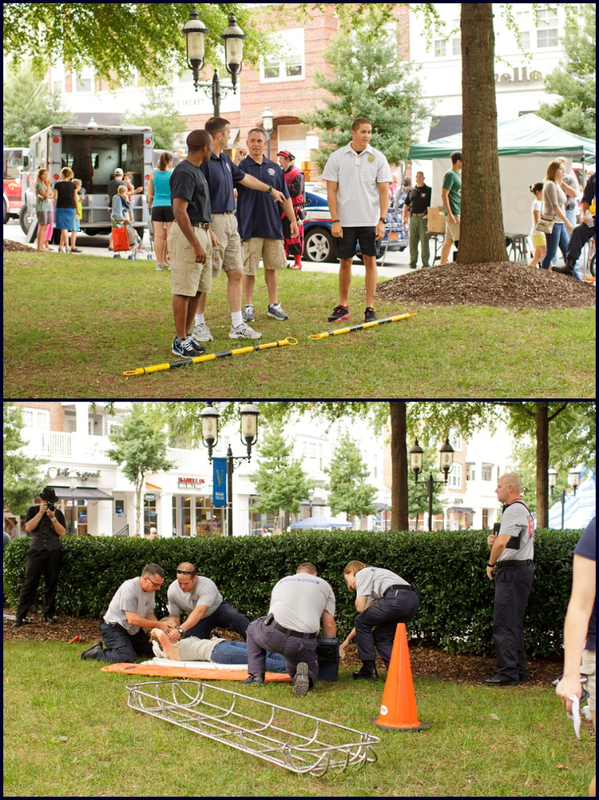 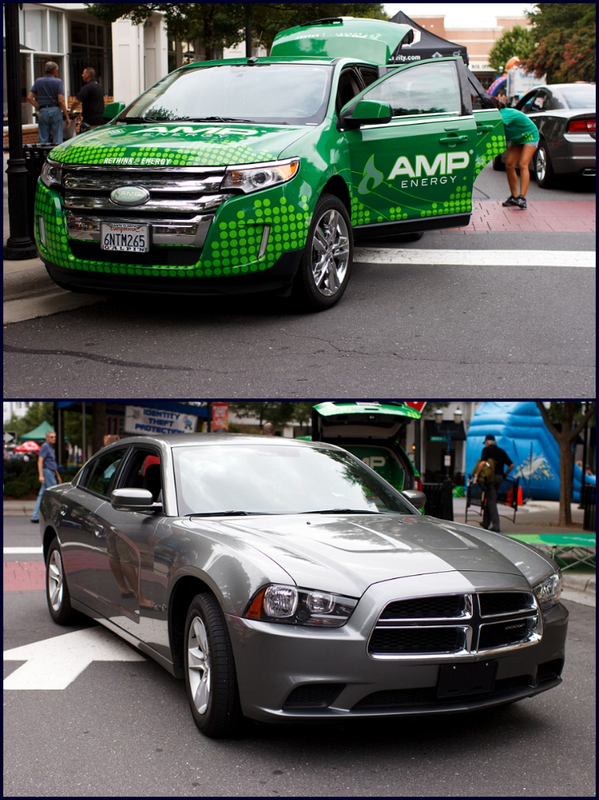 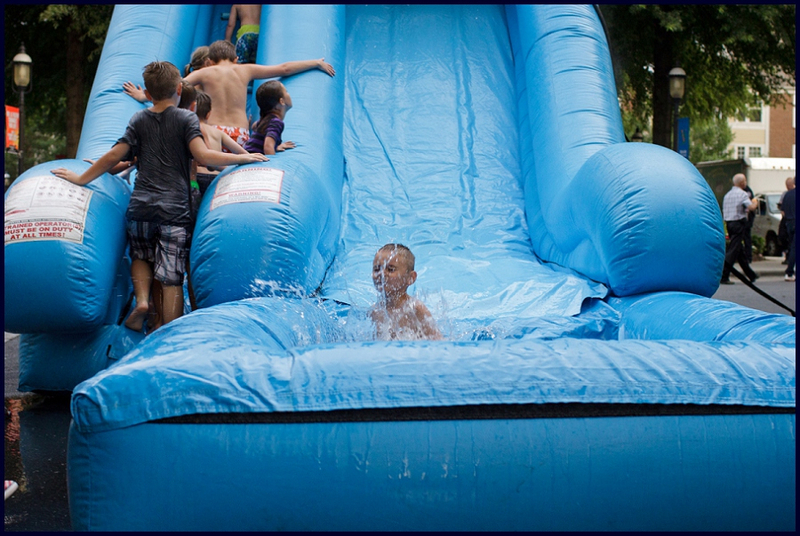 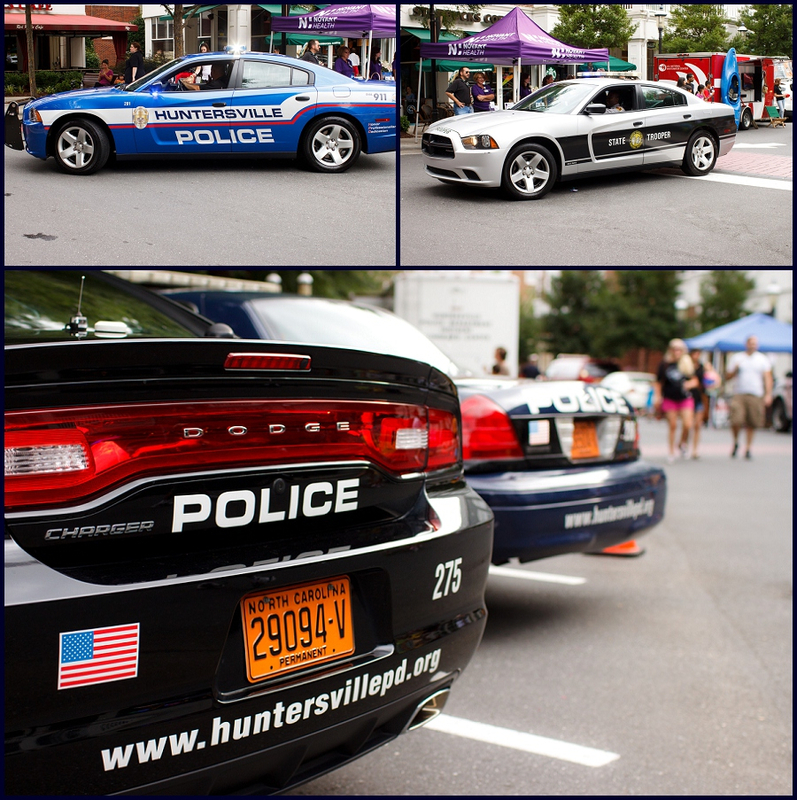 This entry was posted in Events, Uncategorized and tagged august, birkdale village, huntersville nc, national night out on August 10, 2013 by BlueStoneSky.